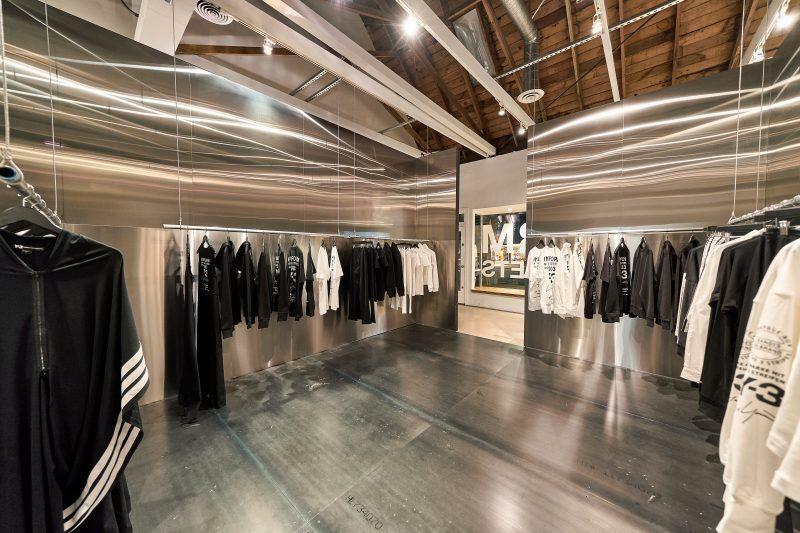 Y-3 has opened up shop in Los Angeles’ Fairfield District. 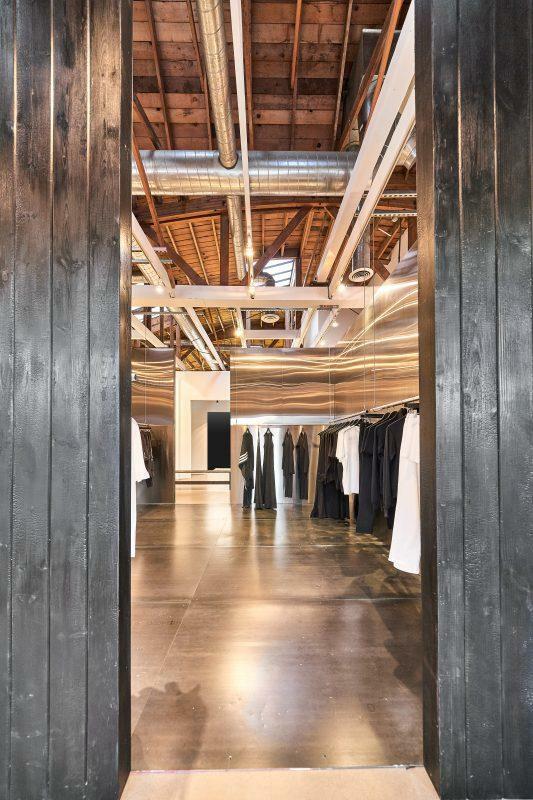 The 1,500-square-foot space was designed by the Adidas team as a freestanding box that features contrasts between natural versus man made elements. The exterior features Japanese woodwork, known as Shou-sugi-ban, typically used on the exterior of homes and temples. The inside features brushed stainless steel panels. The central structure of the store was inspired by Japanese tea rooms, known as Chashitsu. It is inside this structure that the brand’s key apparel pieces are housed. Surrounding the structure is a blank white space with a simple linear steel shelve that displays the brand’s footwear. 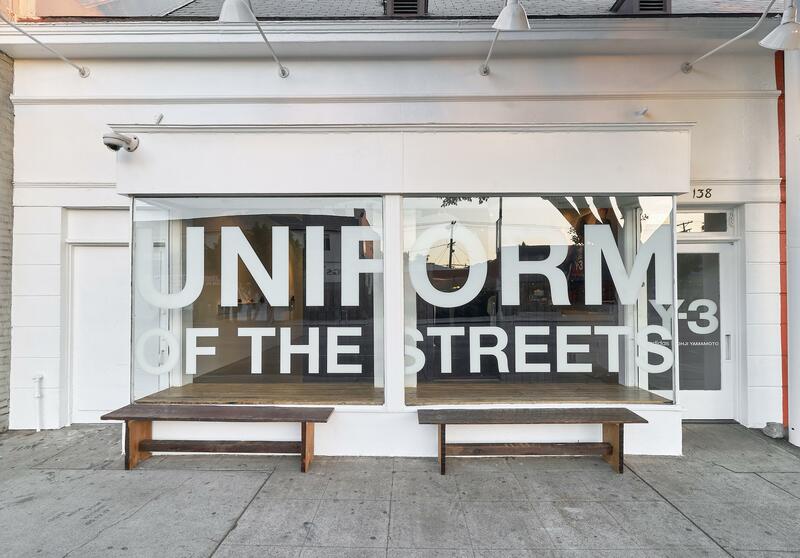 Swing by 138 South La Brea Avenue to pick up your last minute holiday gifts our some new attire for 2018!